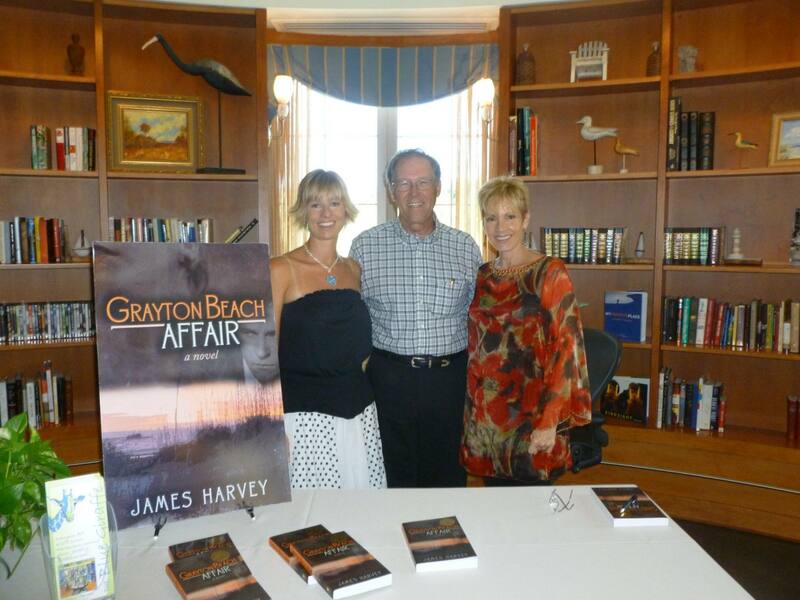 Visit The Blue Giraffe to secure an autographed copy of Grayton Beach Affair, a novel of a covert mission set in Grayton Beach during WWII. 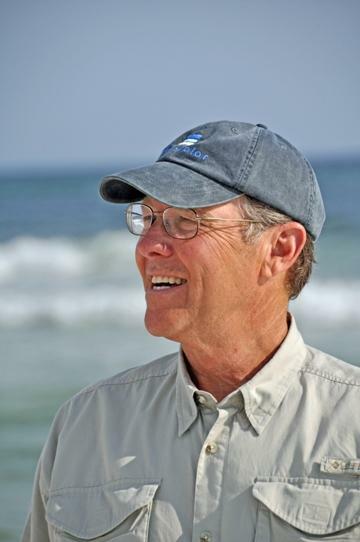 Meet the author of this thrilling tale that paints a vivid picture of life in Walton County in the 1940’s. 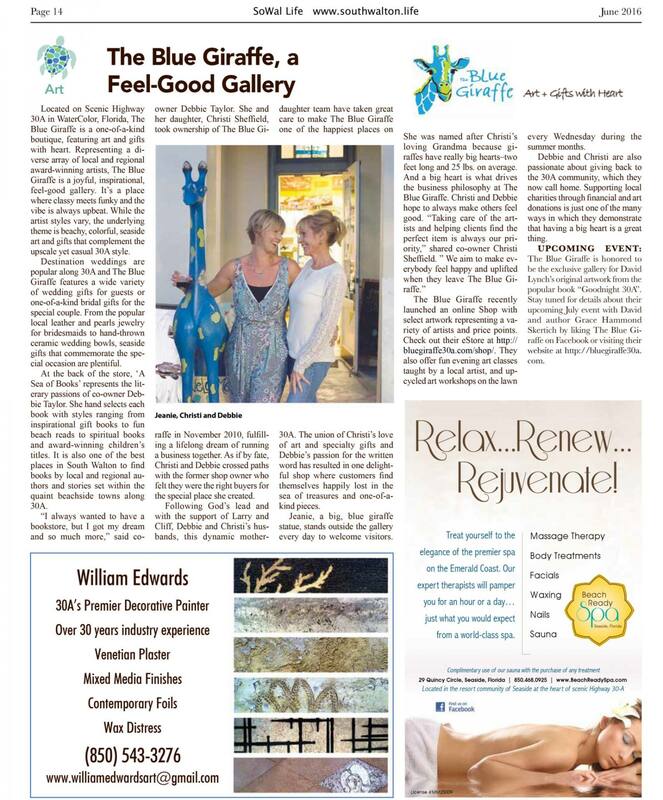 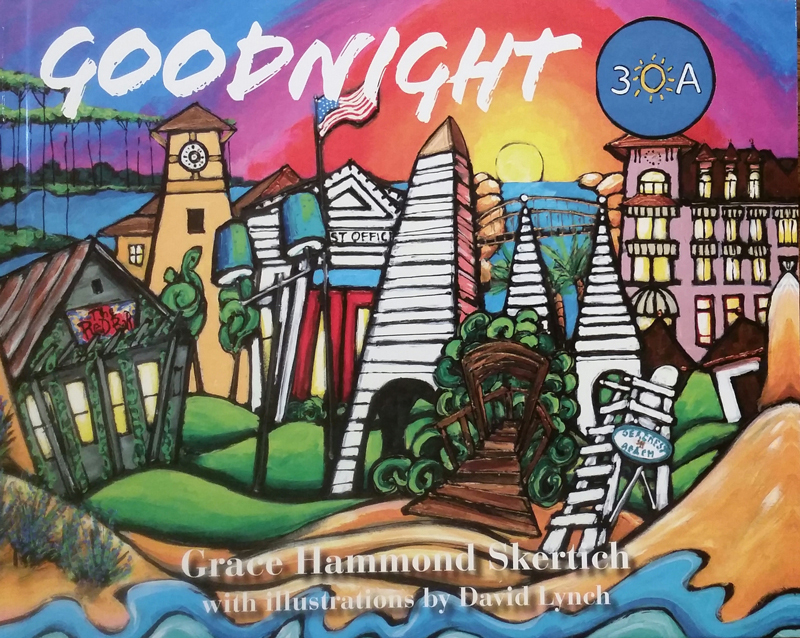 For more details, call 850-231-5112 or like “The Blue Giraffe on 30A” on Facebook.